Want to start making your own Jerky but don't know where to start? 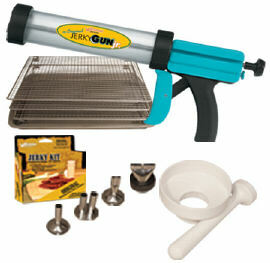 The Weston Brand Jerky Kit will have you making delicious, nutritious Jerky in no time! Our all-inclusive kit has everything you need to make delicious jerky right out of the box.